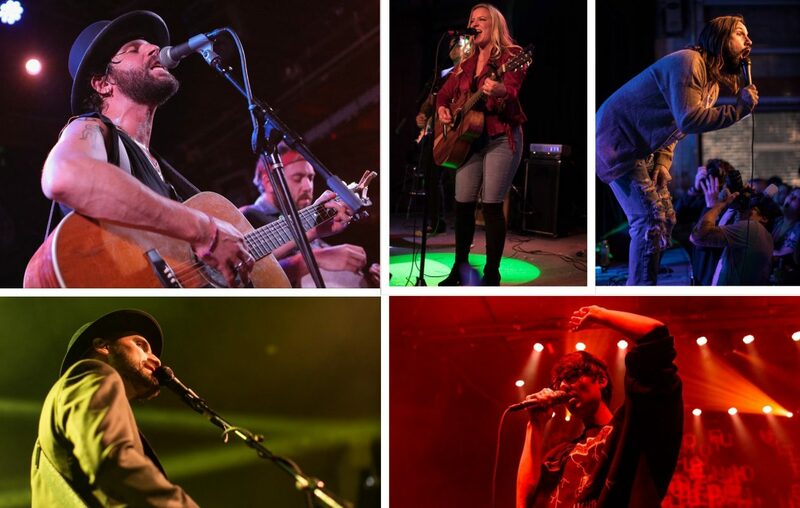 Prepare for an avalanche of local music across two days in Buffalo's Cobblestone District. The third annual Cobblestone Live Music and Arts Festival, slated for Aug. 2 and 3, has announced the first 29 bands that will perform across four stages - two outdoor and two indoor - with much of the outdoor action on Illinois and Columbia streets. 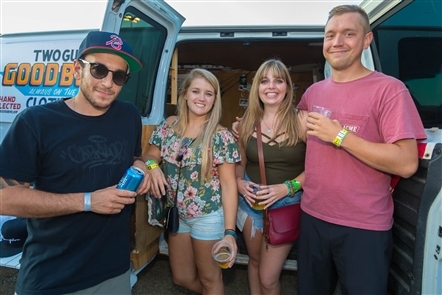 Buffalo Iron Works, Lockhouse Distillery and Sunbeam Entertainment present the festival, which was headlined in 2018 by Broken Social Scene. While the majority of bands - ranging from pop to reggae - are from Buffalo, a few of the bigger names come from out of town. Langhorne Slim and the Lost at Last Band, an eclectic group of multi-instrumentalists fronted by banjo player/vocalist Sean Scolnick, is the first name listed, while Buffalo's Aqueous, whom The News' Jeff Miers considers the best band to come out of Buffalo in 20 years, is another solid booking. Rochester's Joywave, a trendy group in 2018, will make the short trek on the Thruway. Tickets are $20 for single-day in advance, $25 single-day if bought day-of show, $35 in advance for the weekend, $45 for the weekend if purchased day of show, and $100 VIP. Additional activities added are a spaghetti parmesan eating competition run by Chef's Restaurant, a live art installation on an 18-wheel trailer, a gong bath sound experience and live alpacas. Because why wouldn't there be alpacas?